The words diversity, inclusion, and equity are often used interchangeably. In this session, we will explore what those terms really mean, how they are related, and what they demand of us as individuals and organizations. We will look at how implicit bias leads to systemic discrimination and why this makes equity an important organizational and sector-wide goal. 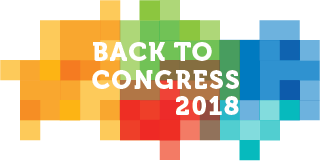 Thulasy Lettner will share lessons from CommunityWise’s experience with their Anti-Racist Organizational Change (AROC) process and how talking about race and racism can be an effective entry point into broader conversations about equity. Thulasy Lettner is the Equity Framework Coordinator at CommunityWise Resource Centre. She is currently leading an Anti-Racist Organizational Change (AROC) process to strengthen CommunityWise’s capacity to address organizational racism and create greater racial equity, inclusion, and diversity. She also works as an independent consultant, a mother of two and a part-time farmer, raising chickens on a pasture with her partner in Black Diamond, AB. She has a BSc in Chemical Engineering and has worked in the field of community development for over 10 years. 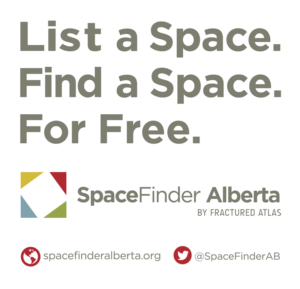 SpaceFinder links organizations with space to rent with those who need space. Learn more. What Makes a Great Nomination Package?